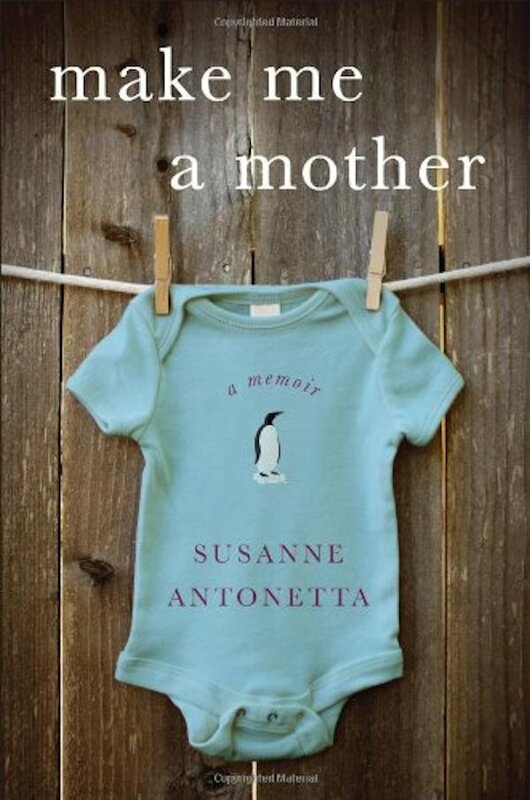 AF's editors review Make Me a Mother by Susanne Antonetta, a heartwarming memoir about adopting and raising an infant boy from South Korea. "Snowfall, and the Silence of Pregnancy"
Q&A with Maggie Jones About Adult Adoptees Who Move Back ..
We spoke with Maggie Jones about her NYT article on ..
A reader reviews Saving the Dream, a novel that explores .. This debut novel by a Korean adoptee explores love, loss, .. The author of No Matter What returns with a new ..